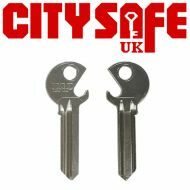 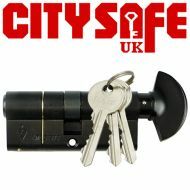 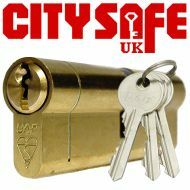 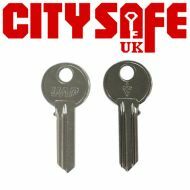 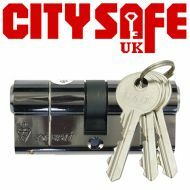 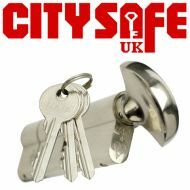 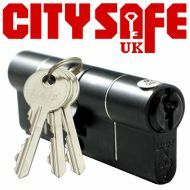 The City Safe UK range of Euro Cylinders for professional locksmiths includes 1 Star BSI Kitemarked Double Euro Cylinders, which will help improve home security and business security throughout the country. 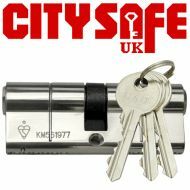 Because these euro cylinders are BSI Kitemarked, it means that after extensive testing they have proven to be capable of defending against a range of lock breaking-techniques and intruder attacks. 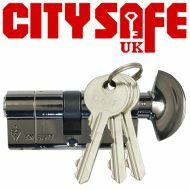 The 1* BSI Kitemarked double euro cylinders are also ‘Secured by Design’ and offer many security features, such as sacrificial cut, anti-bump, anti-drill and anti-pick. 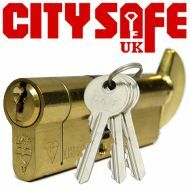 We believe that the first step against crime is prevention, and by having high quality locks installed on every door will help avoid any undesired visitors from getting into a building.